An effective and fully-functional website is perhaps the best selling resource your small business will ever have. You’re website is how your target audience will find you and initially connect with your business, products, and services, so you want to make a good impression. Website development for your small business needs to be a top priority always! Well-designed and optimized websites are a requirement of any successful business in the 21st century and most online searchers won’t even bother to give their business to a company who doesn’t invest in a quality website. Quality websites display a business’ authority, capabilities, and trustworthiness to their potential customers. Small businesses can’t afford to lose out to bigger businesses simply because they didn’t take the time to invest in quality web design. Your small business website needs to draw your audience in, give them all the information they’d ever want, and inspire them to action. That’s a hefty order, but it can be done. Good web designers know that a website is the virtual representation of a businesses. If searchers are going to trust, click through, and complete an action on a website, it needs represent the business well. First impressions matter! Your website development for small business will impact the opinion and impression a new website visitor will have of your website. Web visitors will be more inclined to trust a business if their website is clean, well maintained, and helpful. New website visitors are taking a leap of faith if they choose to fill out a contact form or give you their email address after only looking over your website. Try to make that transition as easy as possible for them by showing you care about your online representation. 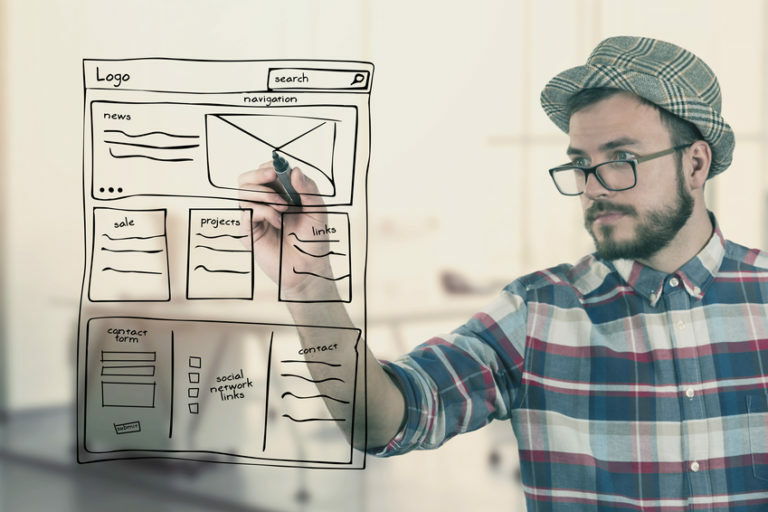 Now that we’ve talked about some key points you want to hit in your web design and web development, it’s time to actually get into the steps you need to take to create (or update) your small business website. If you’re starting from scratch, your first step needs to be deciding on a platform for your new small business website. 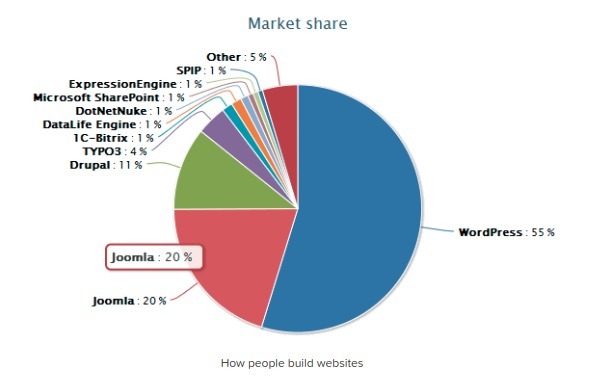 There are a wide variety of platforms to choose from, but WordPress is by far the most popular, and one of the easiest platforms to use for those who don’t have a strong coding background. You can also get hosting and domain services through WordPress as well! However, you do need to be aware of your personal limitations. If you don’t feel equipped to personally set up, create, and manage your website, look into hiring an internet marketing company to work with you! When you’re first brainstorming your website design, you need to have the big picture in mind. As you progress, feel free to focus on the small details. But you need to address major concerns first. Top level framework deals with navigation placement, content and media placement, CTA buttons, search bars, scrolling features etc. 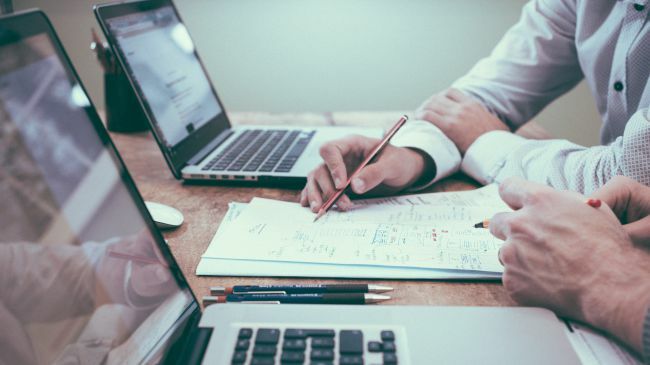 These are some of the most important features on your website that need to be designed first, so your other page content revolves around it and amplifies it. Going along with using a top level framework, you also need to make sure to use a grid when you’re determining placement for objects on your website. Having a grid will help you line up each section of your website properly so you can control equal spacing and whitespace as well. You’ll get a better idea of what can fit on a page, and where it’ll best fit according to it’s purpose on your site. Your website layout needs to be SIMPLE! It may be tempting to try and fit all your important information on your homepage, but that will lead to it looking crowded, messy, and chaotic. If you have too much going on on your homepage, your website visitors won’t know where to go to find the information they’re looking for. The simpler (and cleaner) your design, the easier it will be to navigate because there will be fewer places to get lost. Many times, entrepreneurs will get so attached and involved in their website redesign that they forget to show it to others. 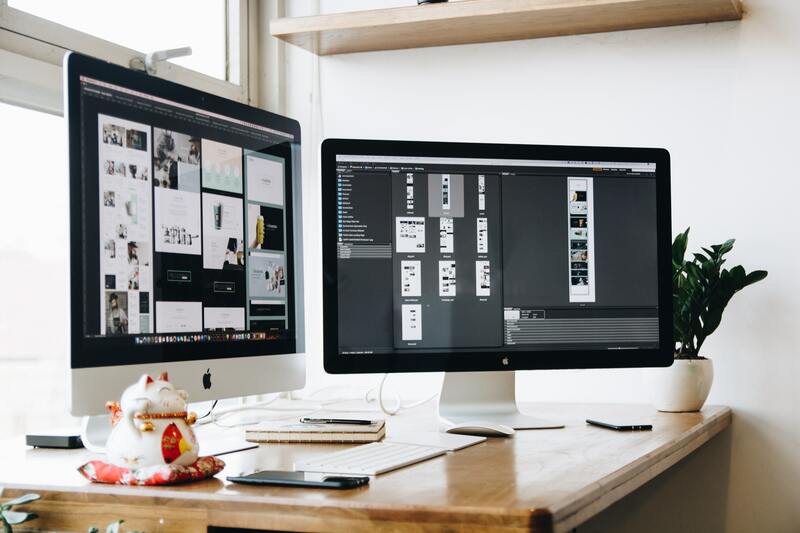 Your customers, visitors, and target audiences will be the ones who interact with your website most frequently, so they need to be an involved part of the web design process.Website development for small business is an interactive and evolving process! Create a beta test version for your website and promote it to your customers to try out! You could also run some A/B testing for placement and colors for your website to determine which gets the best results. Get their feedback on what they like, don’t understand, or what they would change. Be open to new ideas and change! If you want a continuous amount of new and repeat visitors coming to your site that will eventually convert into long term customers, your website development and design needs to be an unending priority for your small business. Good web design and user experience is what will encourage a new visitor to trust your business over someone else. Your website is the first impression someone will have of your small business, you need it to be a good one!